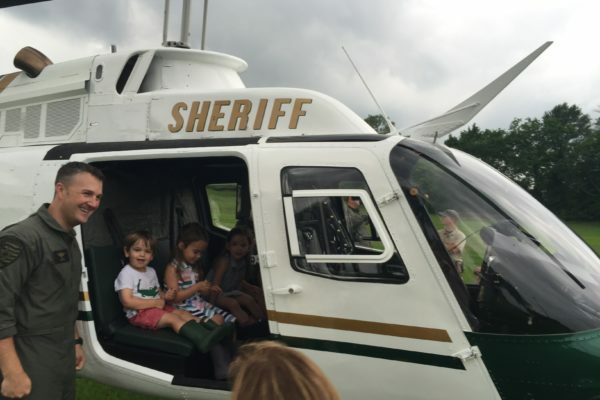 THANK YOU FOR ALL YOUR SUPPORT AT TOUCH A TRUCK 2019! 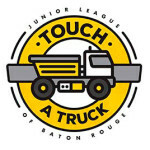 Touch A Truck is a unique, interactive, one-day annual event that allows children to see, touch, and explore their favorite big trucks, vehicles, heavy equipment and more, as well as meet the individuals who protect, serve, and build Baton Rouge. 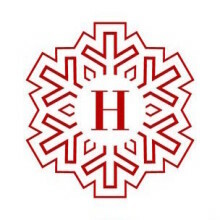 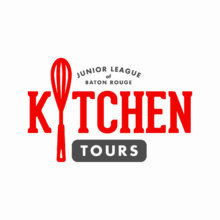 The Junior League of Baton Rouge offers its members professional training, flexible volunteer placements, and an opportunity to not only make professional connections, but to develop friends for life with women who show common concern for the community.